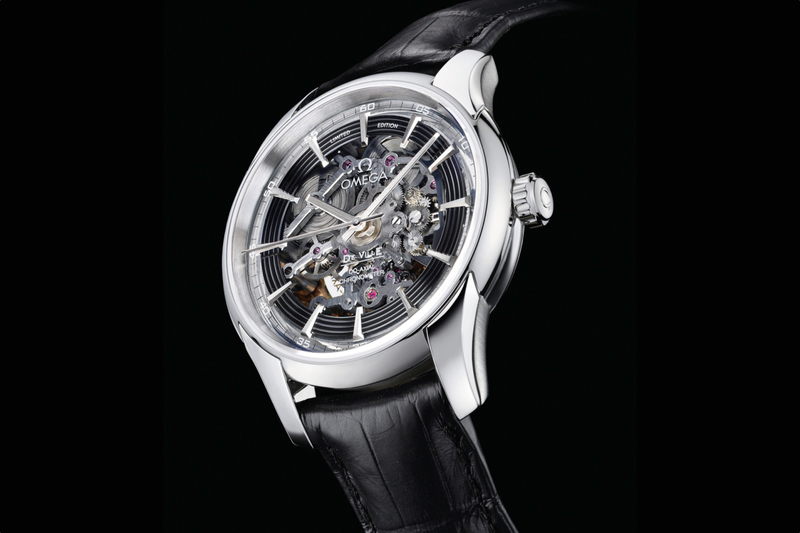 Omega unveiled a beautiful new open worked timepiece at Baselworld 2011 last month, the Hour Vision Skeleton Platinum. 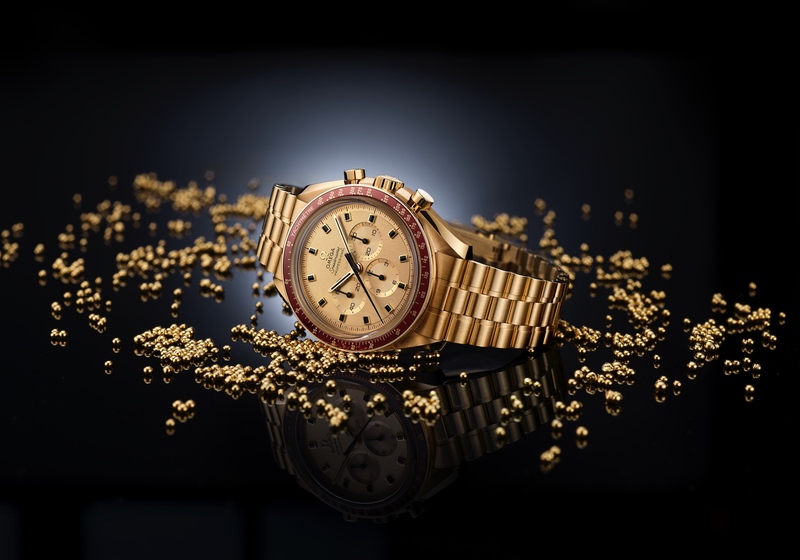 It features Omega Calibre 8403, a 39 jewel self-winding movement, that winds in both directions (most self-winding movements only generate power in one direction). 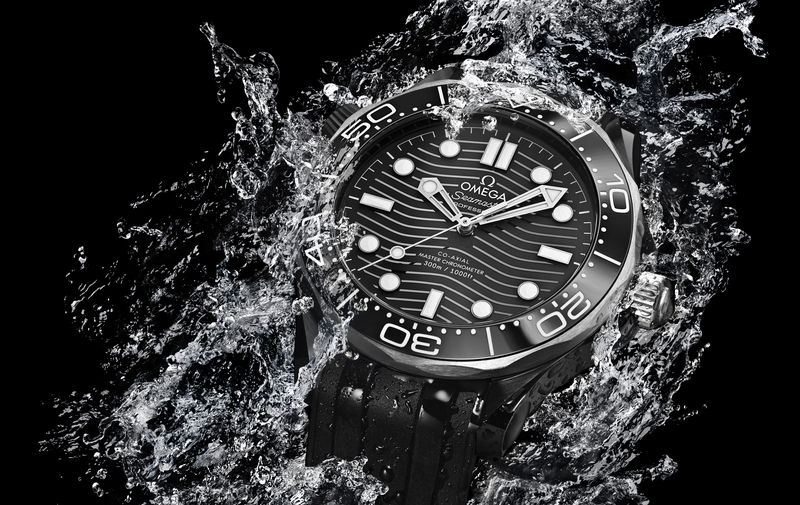 Omega’s special free-sprung balance is used in this caliber and runs at 25,200 vph (3.5Hz). 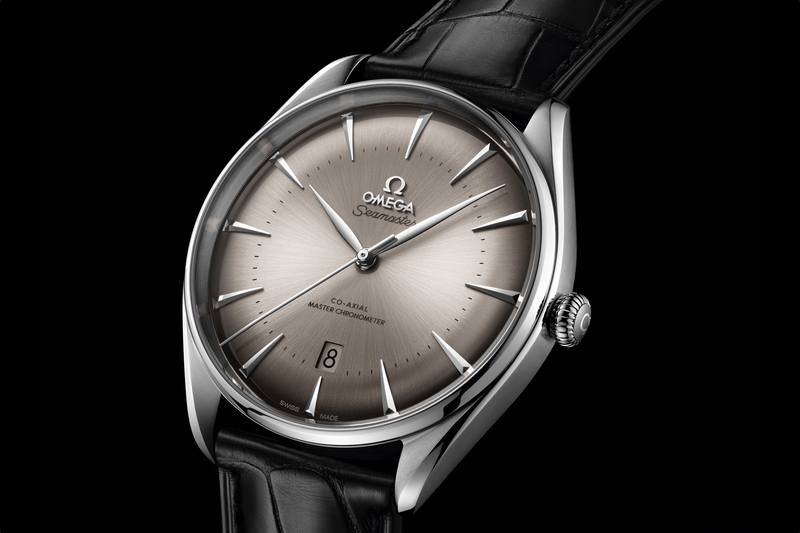 The movement features Omega’s exclusive Co-Axial Escapement technology (with 3 levels and extended service periods). The movement features a NIVACHOC shock absorption system and has 2 barrels mounted in series. The power reserve is 60 hours. The movement has a special luxury finish, including a sun-brushed main plate with a dark gray galvanic treatment. The rotor is 18K red gold with a sapphire plate in the middle. A metal limited edition plate is set in the middle of the sapphire plate. The screws are rhodium plated. The 950 platinum case is 41 mm in diameter by 12.50 mm in height. Water-resistance is 100 meters. The crystal is a domed sapphire crystal with anti-reflective treatment on both sides. A 360-degree see-through sapphire case body is set inside a metallic outer case. The sapphire dial has brushed-polished grooves and a blackened hour track on which it is marked “Limited Edition.” The applied indices are 18k white gold and have been diamond polished. The hour and minute hands are 18K white gold and have been diamond polished, with a brushed finish on top. The central seconds hand is in 18K white gold and is polished and facetted. The bracelet is matte black leather on a polished 950 platinum buckle (20 mm between lugs, 18 mm on clasp).